In 2010, the City of Tbilisi undertook the process of developing a CDS financed by the Cities Alliance, the World Bank, the city of Tbilisi and co-sponsored by GTZ and the UNDP. The Tbilisi CDS process was initiated by the Mayor of Tbilisi through his letter to the Cities Alliance Program, requesting support in the formulation of a city wide strategy. 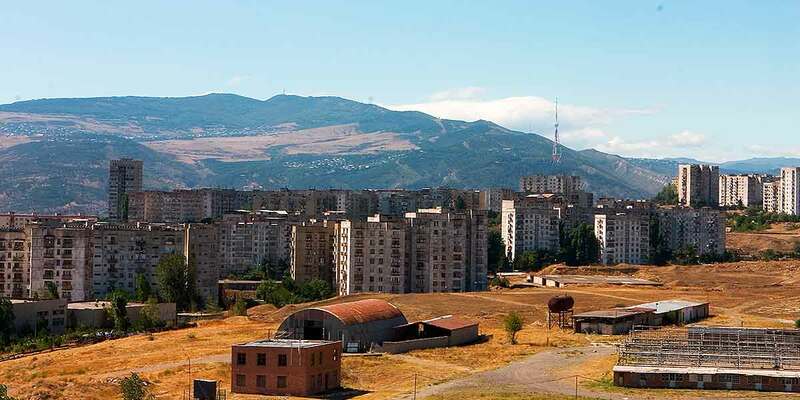 The decision by the City of Tbilisi followed a commitment by the Mayor to set in motion processes and reforms to achieve the Millennium Development Goals (MDGs) in Tbilisi. In the Tbilisi Millennium Development Goals Report of 2007, the Mayor committed to lead the way to building a free, united, democratic, mighty and legal state that focuses on individuals and is based on the fundamental principles such as the freedom of development and activity of an individual. He committed to focus on the issues covered by MDGs, such as eradication of poverty, provision of quality education, environmental protection, and sustainable development. The choice to embark on this collaborative effort, the CDS, involving many government officials, private sector representatives, and members of the Tbilisi civil society, was a step in the process of achieving these goals for Tbilisi. The strategies, programmes and project developed as part of the CDS were organized under the headings: City of Tbilisi, its shape and its people; The Productive City; the Livable City, and City Management. As the CDS process and outputs is not backed by law, the commitment of local authorities, and the availability of human and financial resources at local level were limited. In most cases, the process was led by the consultant company hired for this purpose. There was no clear relationship between the CDS and the spatial planning documents (required by law) – these documents have a strategic component as well (a spatial development strategy), but in most cases it is either too old, or too superficial to be taken into account when formulating a CDS. There was also some confusion at local level between the CDS and the statutory master plan, as they overlap in certain chapters, and they both require a public consultation process to be organized.